Kesha, formerly known as "Ke$ha," may have rose to fame thanks to mindless dance-pop songs, but as it turns out, there's a whole lot more to a singer who brushes her teeth with Jack Daniels. Check out a whole bunch of facts you never knew about the "Tik Tok" superstar. Long before she became famous, Kesha appeared on an episode of the Paris Hilton-Nicole Richie reality series The Simple Life. In the episode, Hilton, Richie, and Kesha teamed up to help Kesha's single mother find a new boyfriend. The new dude didn't last; however, the episode did ultimately help launch Kesha's career. According to an interview with US Weekly, Kesha claims that producer Dr. Luke called her out of the blue while she was filming with Hilton and Richie. Kesha immediately quit high school and flew to Los Angeles, where she provided background vocals on Hilton's debut CD. Hilariously enough, while they never became friends, Kesha admitted to accidentally vomiting in Hilton's closet at a party. "I thought it was a bathroom," she told US Weekly. "I was dancing too hard. And it turned out to be her closet." She later turned the experience into a song, aptly titled "Paris Hilton's Closet." Kesha wrote or co-wrote every song featured on her two studio albums, Animal and Warrior. So, it should come as no surprise that the singer-songwriter has lent her talents to other artists as well. Kesha's biggest songwriting hit remains the Britney Spears smash hit "'Til the World Ends," which peaked at number three on the Billboard Hot 100 chart. Kesha's relationship with Spears actually dates back to Spears' 2008 release, Circus, on which Kesha provided the background vocals for the song "Lace & Leather." Beyond Spears, Kesha has also written songs for Miley Cyrus and Ariana Grande. In January 2014, Kesha entered a 30-day rehab facility to treat an ongoing eating disorder. "I'm a crusader for being yourself and loving yourself but I've found it hard to practice," Kesha said in a statement (via People magazine). Kesha wound up extending her stay in rehab for an additional month, canceling tour dates in the process, to get her health back on track. She finally exited rehab in March, which she confirmed in a series of Tweets. "Happy to be back!" She wrote. "Feeling healthy & working on tons of new music. I can't thank my fans enough for all the love & support u [sic] have given me." Upon exiting rehab, Kesha officially dropped the dollar sign from her name. 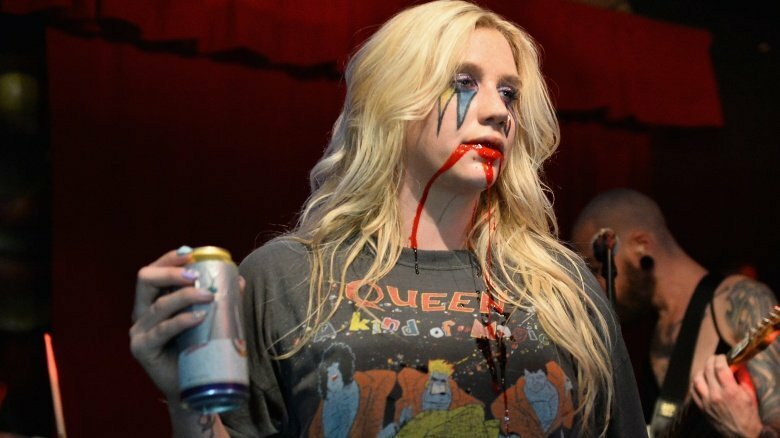 The name-change was first noticed on Twitter, when Kesha changed her handle from "Ke$haSuxx" to her real name, "KeshaRose." According to TMZ, Kesha made the change because she wanted "a fresh start" after rehab. Her original name simply reminded her too much of her "old self." One of the first signs of trouble between Kesha and the producer who discovered her, Dr. Luke, came when Kesha's mom, Pebe Sebert, accused Dr. Luke of being one of the people who caused Kesha's eating disorder. "Dr. Luke told a friend of ours he thought she looked like a refrigerator on her latest video, and could she please try to control her weight," Sebert told People days after Kesha entered rehab. "After she went on a 14-day juice cleanse, he said, 'Thank God you finally got rid of the weight! We've all been talking about it!' So she felt like she couldn't trust anyone." Dr. Luke adamantly denied Sebert's claims. 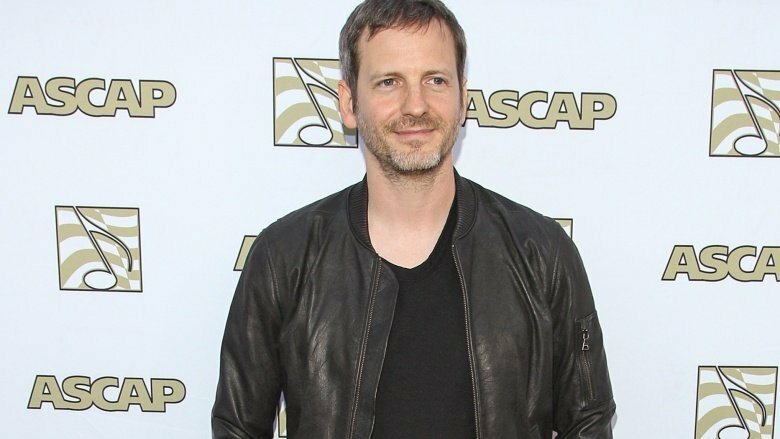 "These statements and allegations concerning Dr. Luke are completely false," Dr. Luke's statement read. 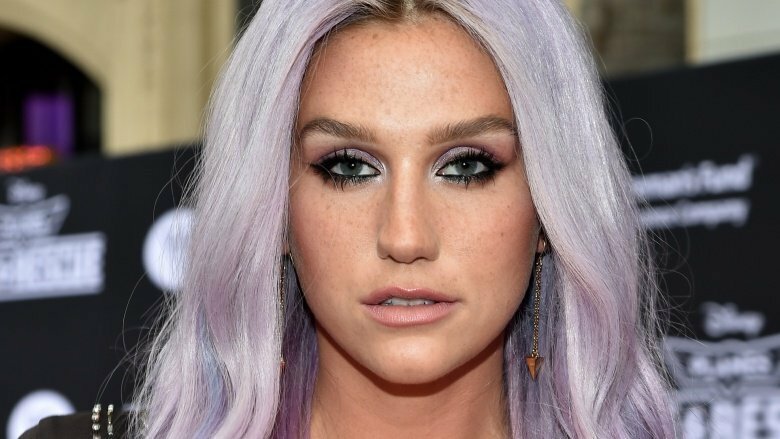 "It is unfortunate that at a time Ke$ha is suffering immensely and trying to heal at a treatment center, her mother is taking this approach with the media. I give Ke$ha my utmost support and well wishes for a quick return to health." 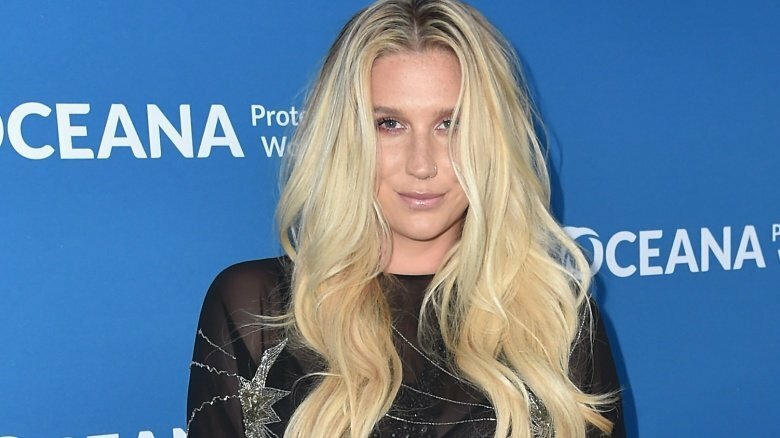 One week after Kesha entered rehab for her eating disorder, Sebert confirmed that she, too, would be seeking treatment—at the same facility as her daughter, no less. In her case, it was for post-traumatic stress related to her accusations against Dr. Luke. 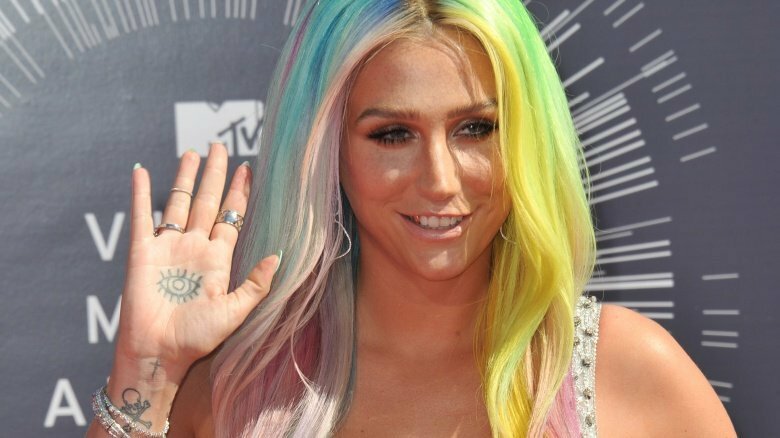 "This whole Dr. Luke thing has almost torn our family apart and taken over my life," Sebert told People, adding that Kesha had urged her to seek treatment alongside her. In October 2014, Kesha filed a lawsuit against Dr. Luke in which she claimed that he "sexually, physically, verbally and emotionally abused" her and "put her life at risk" and asked to be released from her contract with Sony. Thus began a long and rather complicated battle in the courts (you can read the whole wacky timeline here), during which Dr. Luke countersued for defamation and breach of contract and later sued Kesha's mom. As for Dr. Luke, his lawsuit against Kesha remains ongoing, and recently roped in Lady Gaga, of all people. In July 2017, Kesha released her first single in years, the emotional ballad "Praying," which seemingly addressed the many ups and downs she had faced on her way back to the recording studio. She later discussed the song in an edition of Lenny Letter, writing (via USA Today), "I have channeled my feelings of severe hopelessness and depression, I've overcome obstacles, and I have found strength in myself even when it felt out of reach." She added, "I hope this song reaches people who are in the midst of struggles, to let them know that no matter how bad it seems now, you can get through it." She followed the release of "Praying" with two promotional singles, "Woman" and "Learn to Let Go," off her highly anticipated August 2017 release Rainbow.